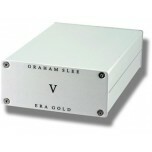 The output level from a turntable is lower than from a "line level" item (CD player, hi-fi streamer, etc). 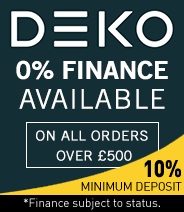 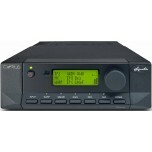 To use a turntable, your amplifier must have a built in phono stage (labelled "phono" or "disc"), although these are often of sub-standard quality. 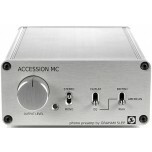 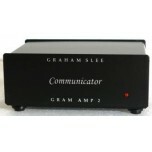 As such, a dedicated phono stage is essential to get the best sound from your vinyl and connects between turntable and amplifier. 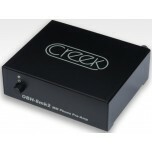 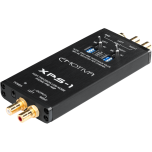 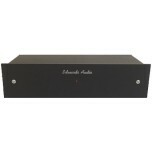 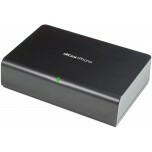 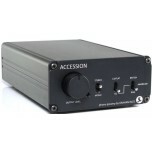 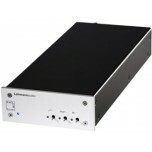 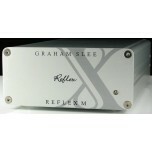 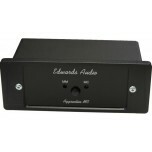 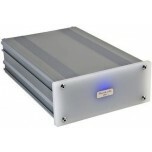 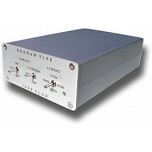 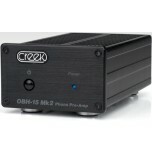 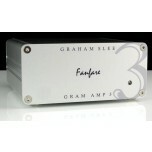 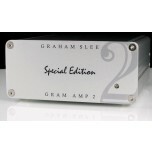 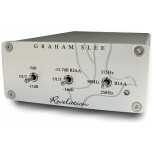 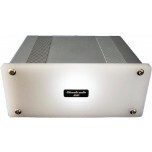 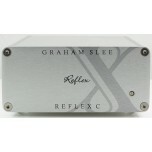 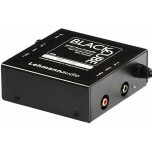 These solid state models are an alternative to a valve phono stage.